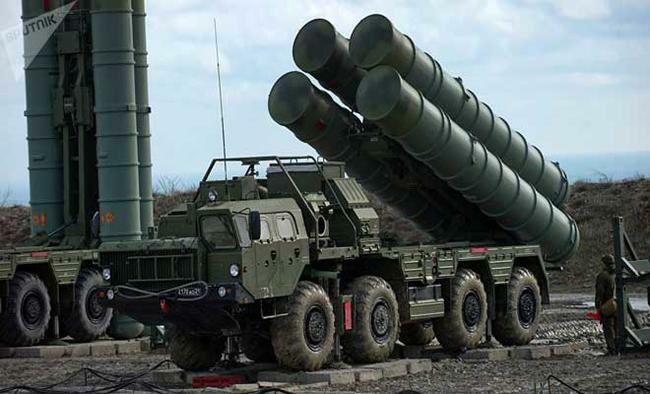 New Delhi: India and Russia will soon conclude a deal on the purchase of S400 air defence system, Defence Minister Nirmala Sitharaman said on Friday.She didn't give a specific time when the deal for the missile system will be signed. "It is almost at the conclusive stage. It will happen soon. But when it is going to be finalised, I can't say," Sitharaman told reporters.